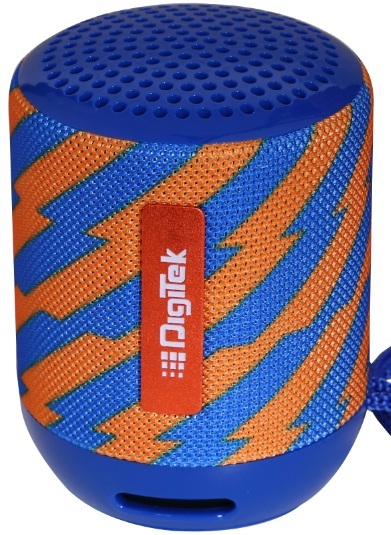 Digitek, an Indian market leader in Photographic and Smartphone accessories has launched three super bass Bluetooth speakers – DBS 021, DBS 022, and DBS 023, today. If you are looking for the latest Bluetooth speakers then here is an option for you. The latest audio gadgets are here. These latest Digitek speakers can be used for sports activities to camping and pool parties or individual uses etc. The speakers support Bluetooth, AUX IN,TF Card as well as FM Radio. With Bluetooth 4.2+EDR, an output of 6 watts and towering range of 10 meters, there is much more to the speakers than meets the eye. This speaker features a built-in 3.7V/1200 mAh battery and microphone that supports hands free call for 4 to 5 hours at a stretch. Super-portable, trendy and splash proof, the speakers can function for about 4 to 5 hours with a single charging. The Bluetooth speakers are ideal for all to enjoy audio and music with a perfect blend of style and utility. Digitek Bluetooth speaker price: INR 1295, INR 1595 & INR 1895. 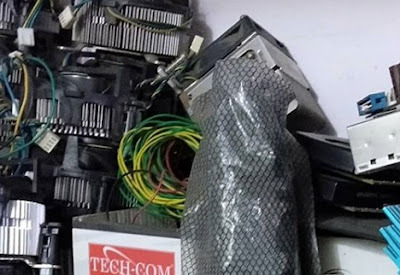 Tips: One of the reliable Bluetooth speaker to go with.